Come, experience life at one of the Best luxury properties in Pune, the way you’ve always dreamed of. 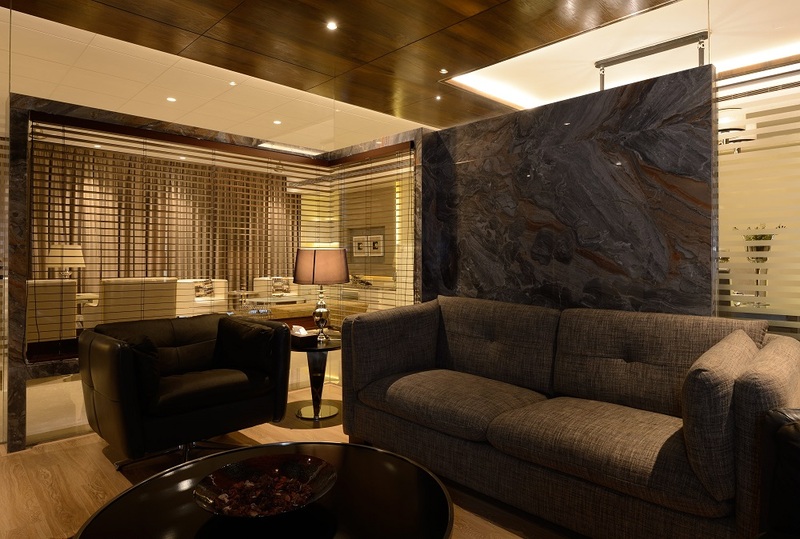 KUMAR SANCTUM is a perfect place for a sociable lifestyle. 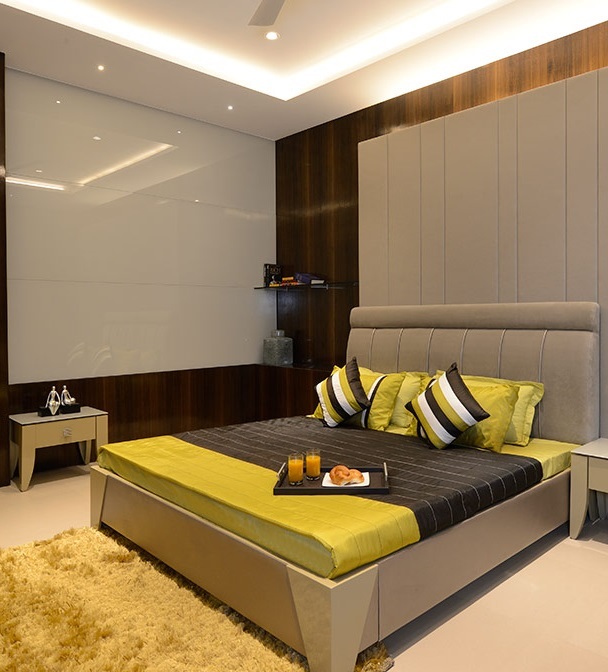 You can experience the grandeur of Kumar Sanctum – luxury flats in Pune, in the upscale locale of Baner at Ivory Estate. 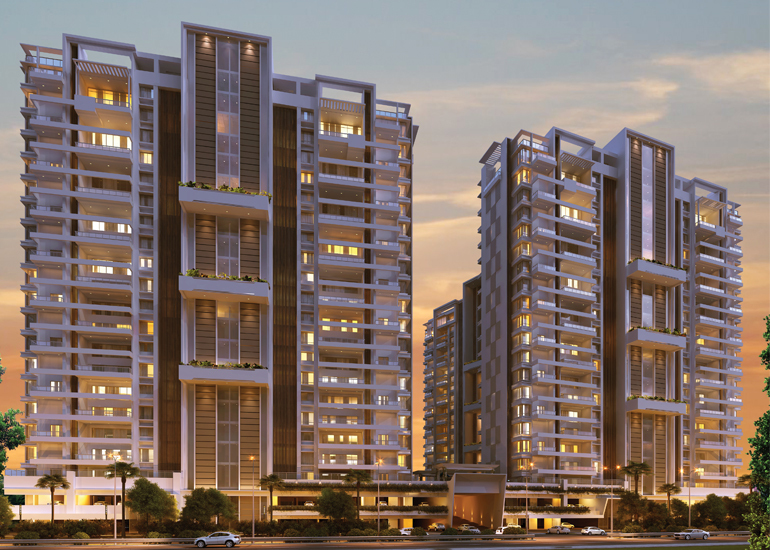 This new project in Pune by Kumar Properties offers luxurious apartments in two configurations – 3 BHK apartments and 4 BHK apartments in Pune. The plush spaces here promise to redefine the serenity & positivity that you’re bound to experience, aiming to take your peace of mind a few notches higher. Two towers stand tall, with 3 bhk and 4 bhk luxury apartments in Baner, Pune, giving you unparalleled city view, ample natural light & ventilation. 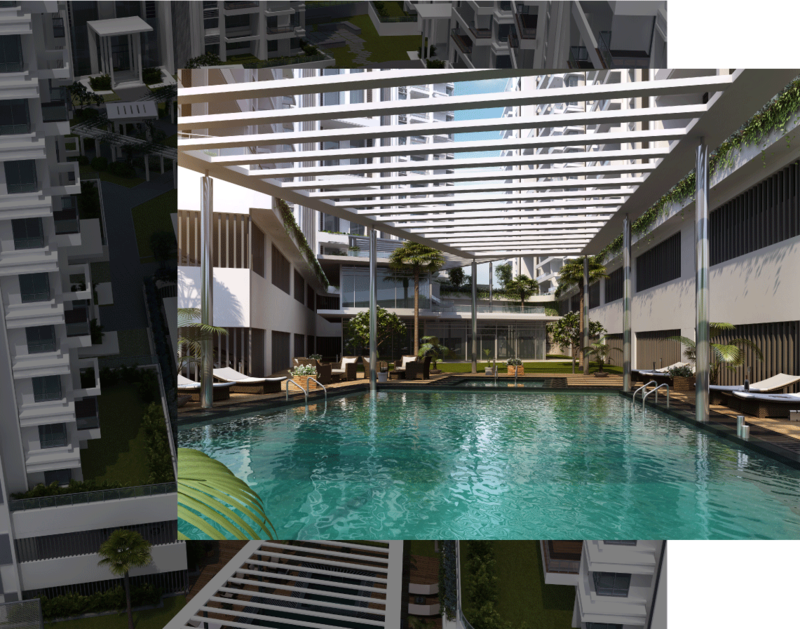 This luxury project in Pune by Kumar Properties offers world-class amenities and facility in order, to meet the lifestyle demand of the luxury home buyers. • Premium grade paint for walls. Invest with the top builders in Pune, Kumar Properties offering luxury homes in Pune in the choicest location with the best city view and a high-end living experience. 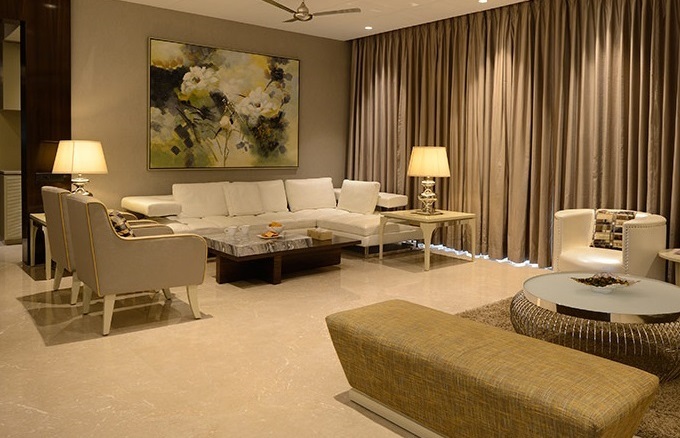 Ensure sizeably and elegantly designed 3 & 4 bhk homes in Baner Pune by Kumar properties. 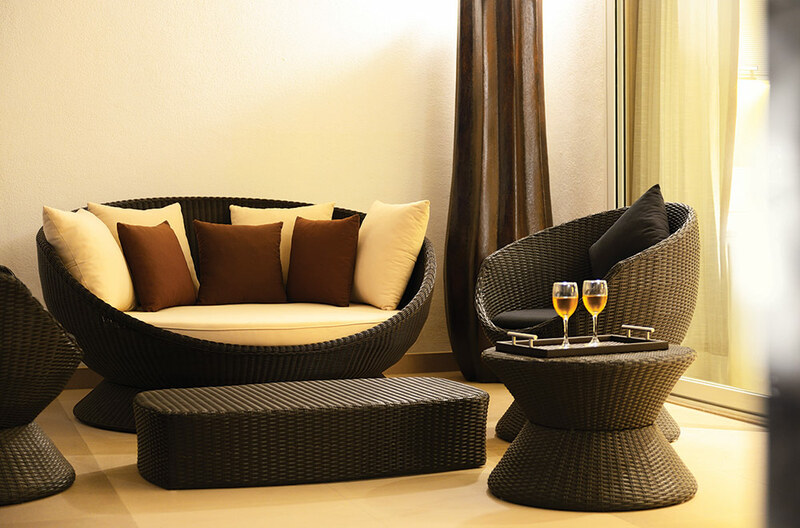 To bring out the best balance between indoors and outdoors. 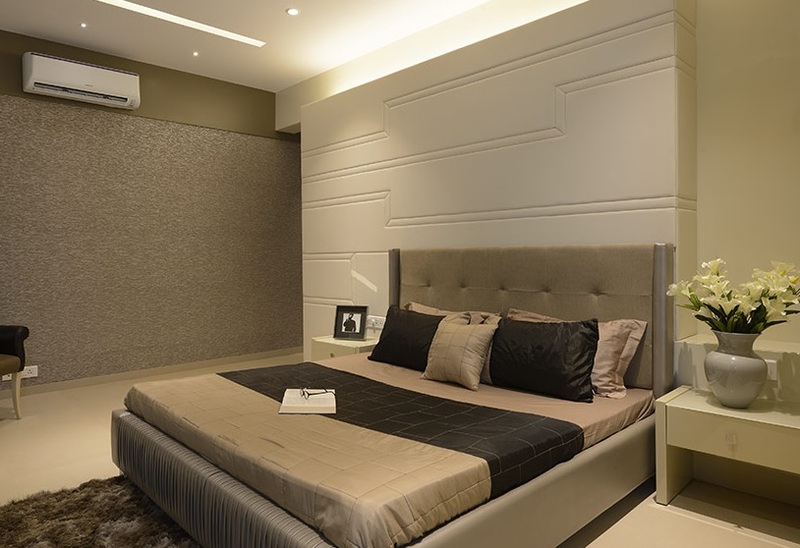 Kumar Sanctum is an exquisitely designed and conceptualized luxury homes in Pune, providing you with the ultimate sense of privacy, every Kumar Privie home is your own private retreat.